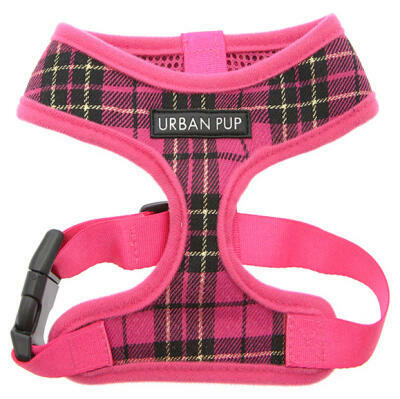 If your dog prefers the comfort and extra support provided by a dog harness you've come to the right place. 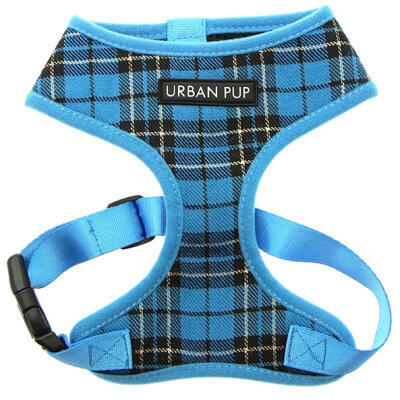 The stylish and breathable Urban Pup Harness is available in a variety of designs and is a particular favourite with smaller dogs while the padded Long Paws Comfort Harness is fully adjustable and features 3M reflective strips for safety in low light conditions. 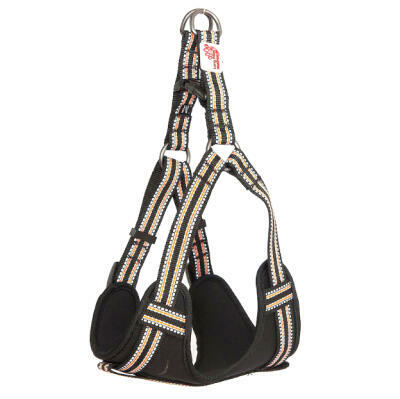 The luxurious Central Park Harness by Cloud7 features elegant braiding and is expertly crafted from genuine cowhide. 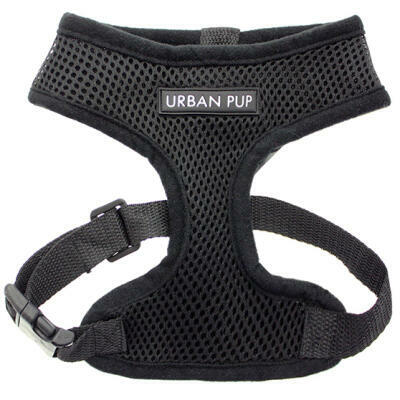 It is both soft and robust and is especially suited to dogs who pull on a leash.